keeps them together, but is young love enough in a world full of temptation? with his heart, but is that the same as believing in her? I knew I’d never love anyone my whole life the way I loved him. I read about once-in-a-lifetime events that happen to a tiny minority of people. 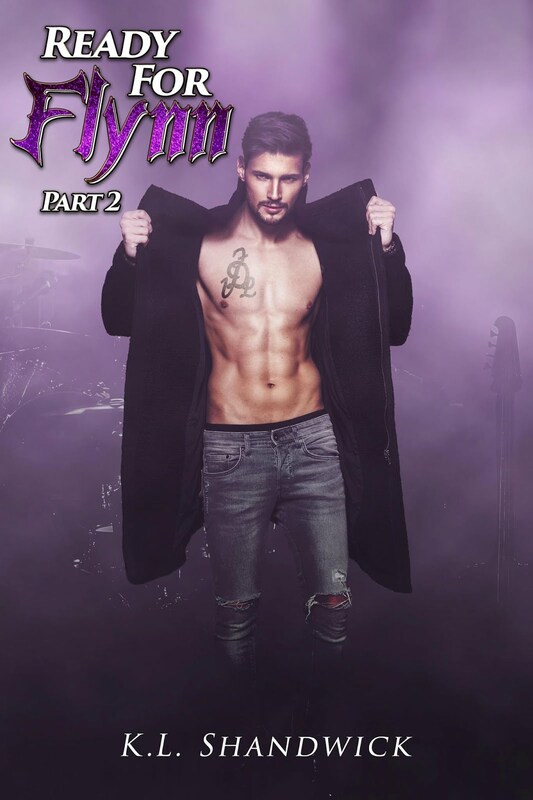 Since the day I’d met Flynn, there had been two in my life. One where he slashed a gaping hole in my heart and climbed inside, and one where my heart splintered into a million pieces with the death of my brothers. 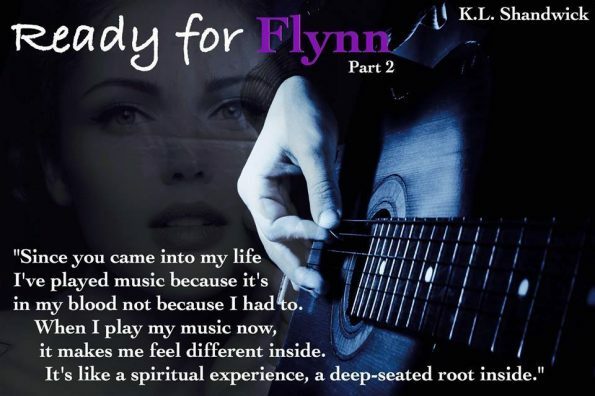 In the short time Flynn had come back into my life, I’d felt things I never thought I would feel again. A damaged heart that healed in response to his love until it wasn’t afraid to pick up the pace when he stared lustily in my direction. A heart that skipped a beat and fluttered at his touch, then squeezed when he said something to me that showed his vulnerable side. K. L. Shandwick started writing after a challenge by a friend when she commented on a book she read. The result of this was “The Everything Trilogy.” Her background has been mainly in the health and social care sector in the U.K. She is still currently a freelance or self- employed professional in this field. Her books tend to focus on the relationships of the main characters. Writing is a form of escapism for her and she is just as excited to find out where her characters take her as she is when she reads another author’s work.